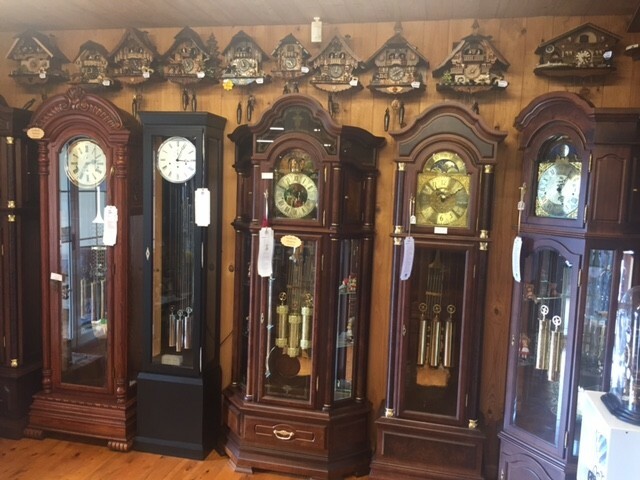 Please have a look through our virtual Tour to see our huge range of clocks. 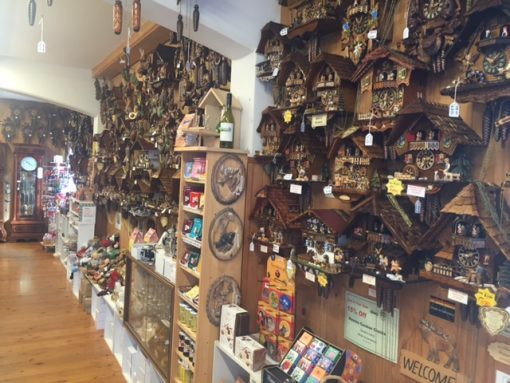 The German Cuckoo Clock Nest, built in the tradition of a German Bavarian Chalet with authentic waterwheel, has become one of the most famous tourist attractions on Tamborine Mountain; a magical place situated in the Gold Coast hinterland, Australia. 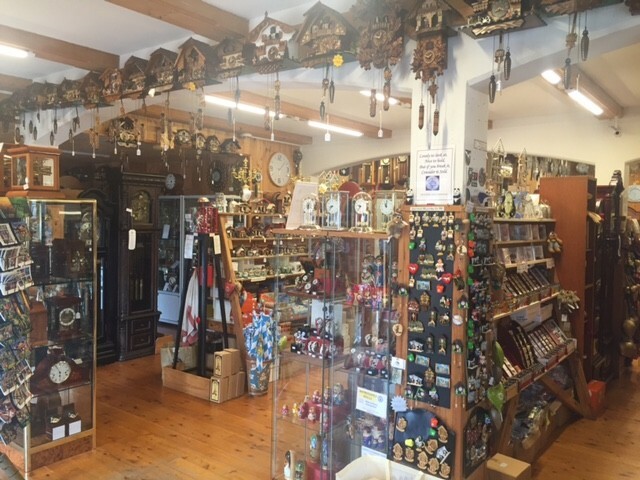 The Cuckoo Clock Nest is a family owned and operated business who have been importers of german clocks and articles for over thirty years. 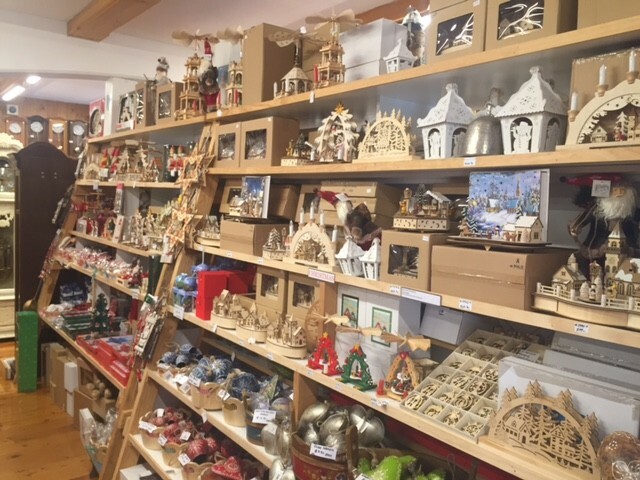 Originally from the Black Forest and Blue Danube regions of Germany, proprietors Lothar and Sigrid Schafroth celebrate their heritage and livelihood through their unique business. 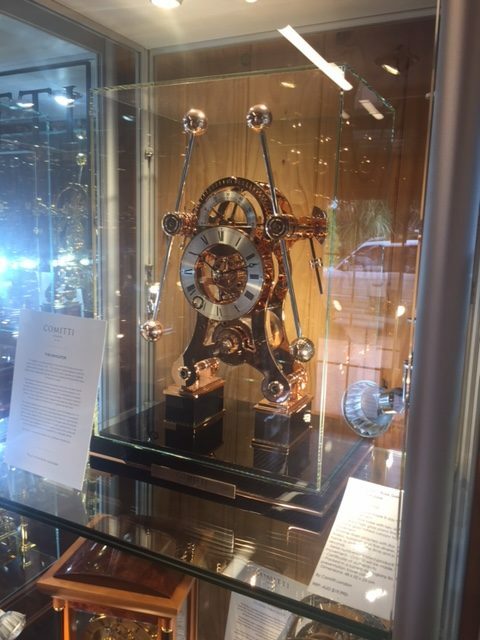 An appreciation of clocks, clockmaker trade skills and knowledge have been passed down to the family’s next generation; Anton, Stefanie and Angela. 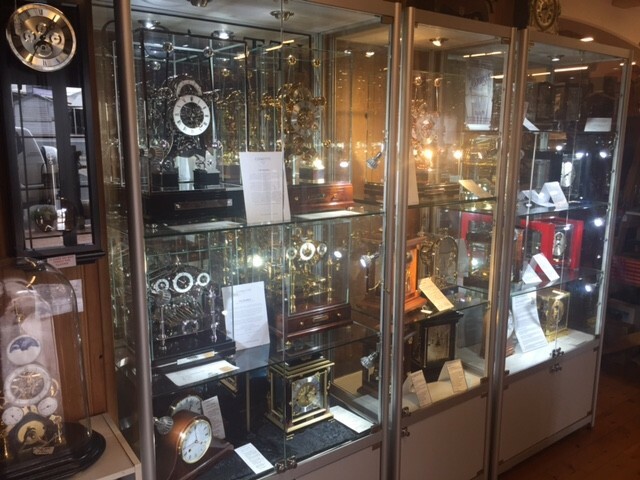 Together with fantastic staff, the Cuckoo Clock Nest is a renowned successful business who takes much pride in offering great service and quality products. 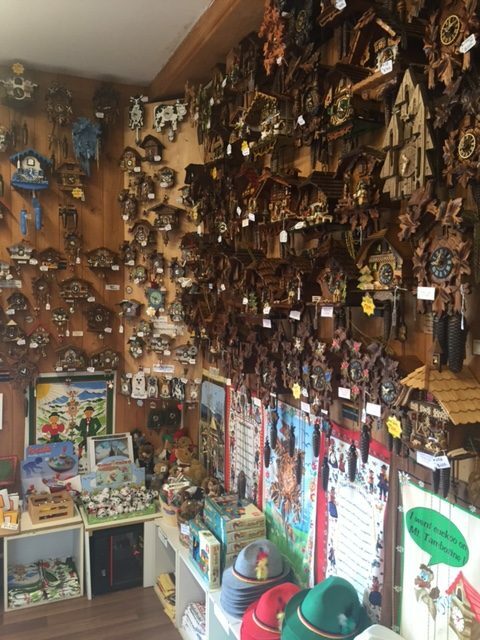 The history of the Black Forest cuckoo clock can be traced back to the early 1600’s. 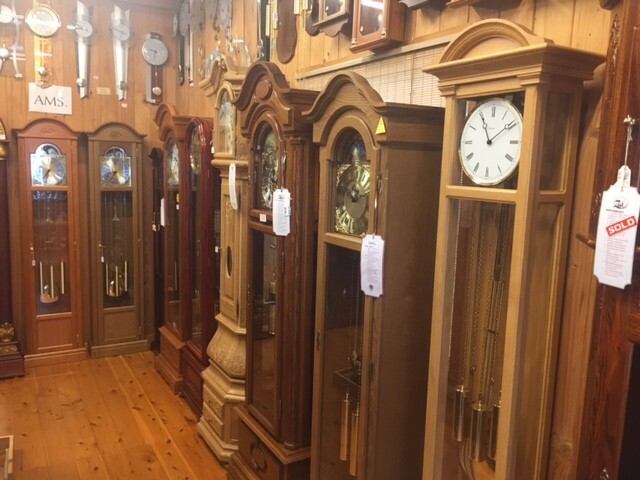 The German clock makers of today combine century-old craft with innovative ideas, to bring to you traditional and contemporary clocks to suit the style of every home. We would love for you to be able to visit our store and say hello. To hear and see the clocks come to life is a sensational delight for all ages. Otherwise, we welcome you to our new cuckoo clock nest online store..